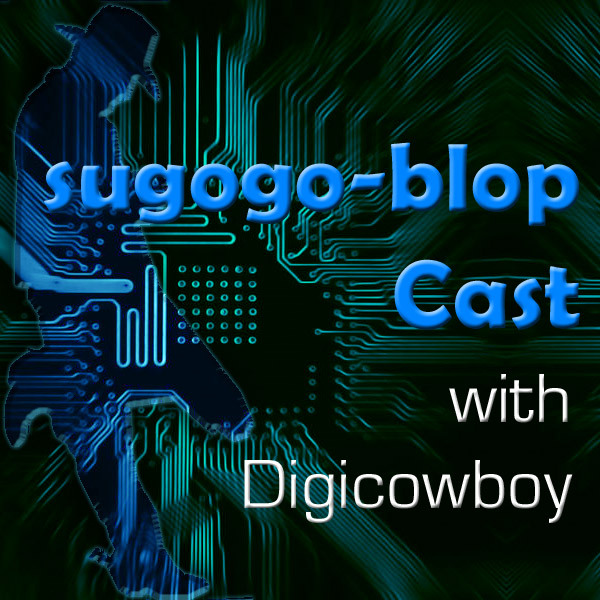 Its a little known fact that my good buddy Digicowboy, who has apppeared on a couple of Radio Redux shows in the past also did a short-lived podcast after I started Radio Redux way back when. The seven shows I have in my possession are no longer available anywhere on the internet so as an exclusive I’ve just added these to the RRPlay list so you can enjoy DC’s zany musings. These include a Hallowe’en themed show, one dedicated to cowboys, one to Canada, to pirates and I even appear in one of them. If there’s sufficient demand maybe I’ll put them up for actual download – or maybe DC has some more locked away which never saw the light of day. In any case the following shows are now on RRPlay – I’ve even given the RRPlay background a long overdue update.